Sunny Studio BORN TO SPARKLE Clear Stamp Set SSCL-187 at Simon Says STAMP! SSCL-187 This item is on reserve until If you would like to reserve this item now, you may purchase it now with the rest of your order. We will hold your order now and ship your entire order as soon as this item is back into stock. If you would like your order to ship now, please place this item on a separate order. Success, Sunny Studio BORN TO SPARKLE Clear Stamp Set SSCL-187 has been shared! Make sure to check out the matching Sparkle Word Die for additional design possibilities. 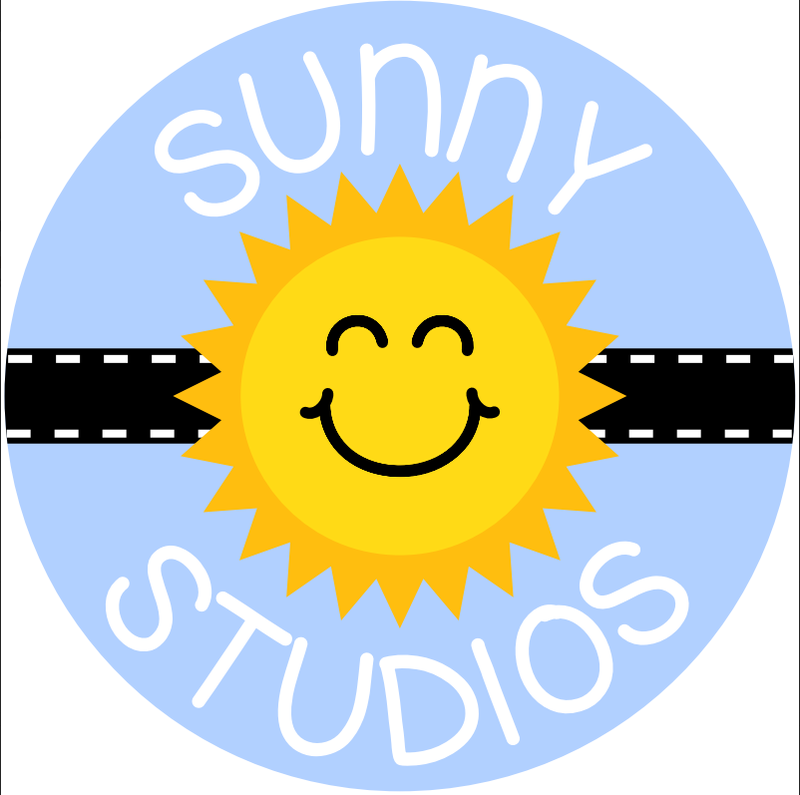 Sunny Studio is a small company from the Pacific Northwest, located in Camas, Washington. Sunny Studio's photopolymer stamps and steel dies feature original designs, which are whimsical and playful in nature. Sunny Studio strives for their products to be created from the highest quality materials so they have been made with love in the USA. Sunny Studio lives by the motto of spreading happiness one project at a time!